Hotel Palazzo Turchini, Naples. Palazzo Turchini Hotel Naples. 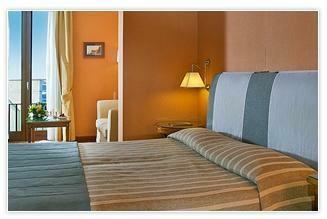 Palazzo Turchini welcomes its guest in a nice and refined atmosphere with very traditionally furnishings.